NuGet Gallery | Packages matching Tags:"Insight"
30 packages returned for Tags:"Insight"
A database installer engine that automatically handles most installation and upgrade issues, such as script ordering, and table and procedure updates. Easier than EntityFramework code migrations. An Oracle ODP.NET provider for Insight.Database so Insight.Database can do its magic on Oracle. Requires Oracle ODP.NET. Depends on Insight.Database. Rapid7 Insight logging core library for dotnet support. This is a .NET portable class library for the Easy Insight product from Easy Insight LLC, see http://easy-insight.com. Provides custom Reactive Extensions Related types and helpers. 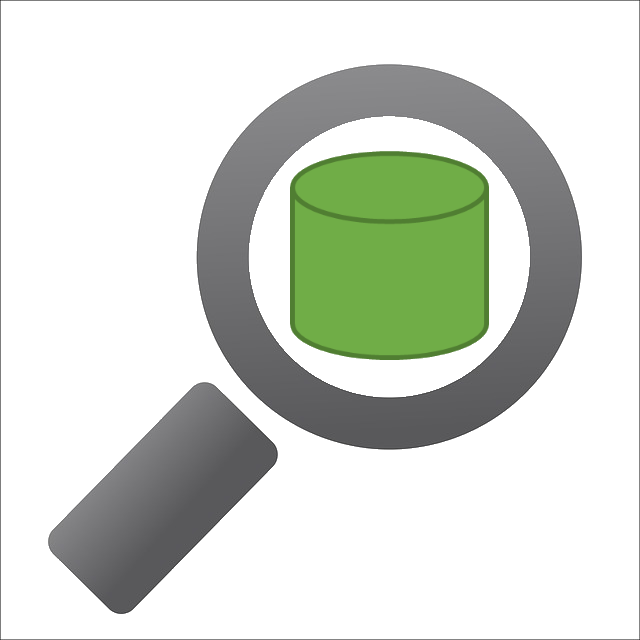 An Insight.Database provider for MySQL so the two can play together nicely. Automatically installs MySqlConnector driver.